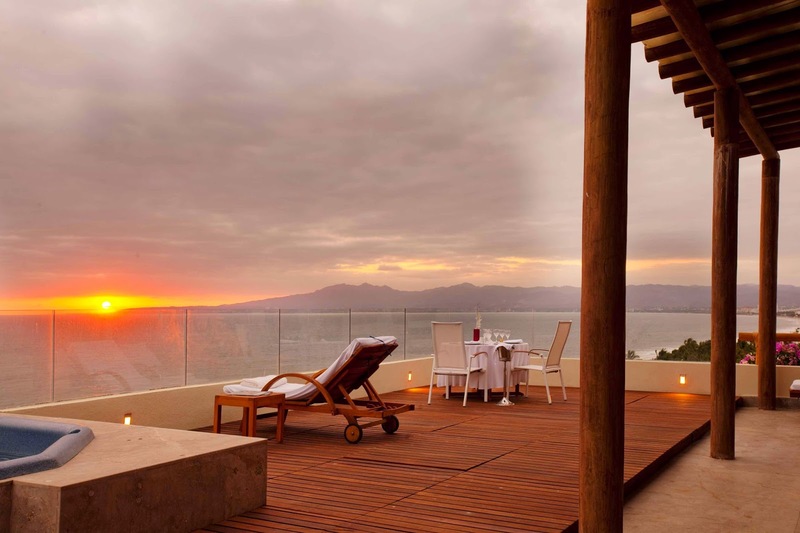 Riviera Nayarit Mexico Blog: Why Choose to Retire or Vacation in the Riviera Nayarit? Why Choose to Retire or Vacation in the Riviera Nayarit? Why have a permanent or part-time residence in the Riviera Nayarit? Because of its superb climate, first-class facilities, exclusivity and affordability! The Riviera Nayarit’s lifestyle is ideal for retirement. This is a place where you can relax, but still enjoy an active retirement. In fact, “stress” is a word that simply doesn’t exist around here! Welcoming community. According to a report by CNN, an estimated 1.2 million US citizens reside permanently in Mexico, mostly concentrated in coastal destinations. One of the many things our permanent residents appreciate about living in the Riviera Nayarit is our community’s warmth and friendliness. In this country, we welcome everyone with open arms: we offer that proverbial breath of fresh air. Rich culture. The Riviera Nayarit has an incredible blend of cultures, from indigenous societies that have kept their vibrant traditions alive and well to the beautiful colonial gems left by the Spaniards, including churches, government buildings and stately homes that are featured in the pages of architectural magazines everywhere. Amazing cuisine. Together, the Riviera Nayarit and Puerto Vallarta make up one of the most important gastronomical destinations in Mexico, second only to Mexico City. The food is superb, and the countless restaurants give you the opportunity to sample everything from the simplest of dishes to the delights of haute cuisine. Like to cook? Local markets are filled with fresh produce, meats and seafood, giving you great value for your money. Excellent healthcare. The Riviera Nayarit offers first-rate care via local bilingual medical professionals, specialists and hospitals. There are also several insurance options available to retirees that can act as a safety net versus the cost of private medical bills. Stretch your savings. Your savings and investments can go a lot further in the Riviera Nayarit than in the US. This is especially attractive to those on fixed retirement incomes. Varied accommodations. The Riviera Nayarit offers a magnificent lineup of 4- and 5-Diamond luxury beachfront accommodations, as well as exclusive gated communities. There’s always something to do! The Riviera Nayarit has world-class spas, six top-notch golf courses, three state-of-the-art marinas, shopping malls and a wide array of things to do on land and sea—even up in the air! There are also planned events and festivals to keep you occupied year round.